After spending over 10 years developing mobile live video platforms and other related technologies, you could say that the Bambuser team knows a thing or two about creating first-class live video solutions. We pride our products on many factors such as; the ease of use and robustness of our technology, our dynamic broadcasting capabilities, and not forgetting the impressive low latency that our live video solutions achieve. The requirement for mobile live video services is growing rapidly. This is due to increasing demands within technology and new media industries, and also due to the digitization of other industries outside of the tech world, such as Field Services. Given this exponential growth in the market, it’s vital for solution providers, like us, to ensure that we are developing products and services which meet the needs and demands of our customers. Our customers’ industries are also evolving at a fast pace, which means that their needs are constantly growing. It’s important to take that into account when developing technologies and specific features sets that are destined to be utilized by those very customers. Despite the increasing demands, the one thing that remains consistent across all sectors is the need for low latency. This is often the most important requirement for many customers. How do we classify low latency? So what is considered low latency, and what should you expect from your mobile live video solution? Many providers will suggest that anything under 10 seconds can be classed as ‘low latency’ however, we beg to differ. We understand that for our customers to meet their business objectives, latency needs to be extremely low, achieving as close to real-time HD video as possible. We describe what we provide as ‘Ultra-Low Latency’, typically delivering between 1-2 seconds latency. Delivering ultra-low latency is a complicated task, especially when combined with achieving high-quality video, that is scalable. It is both extremely difficult to develop and maintain. Thankfully Bambuser’s entire live video platform is perfectly geared towards the delivery of HD, ultra-low latency, mobile live video. “We’ve have known for some time now, that the key to maintaining low latency in a live stream is to make sure that every individual step throughout the pipeline is designed keeping the low latency target in mind. Bambuser maintains seamless delivery of live video and audio. 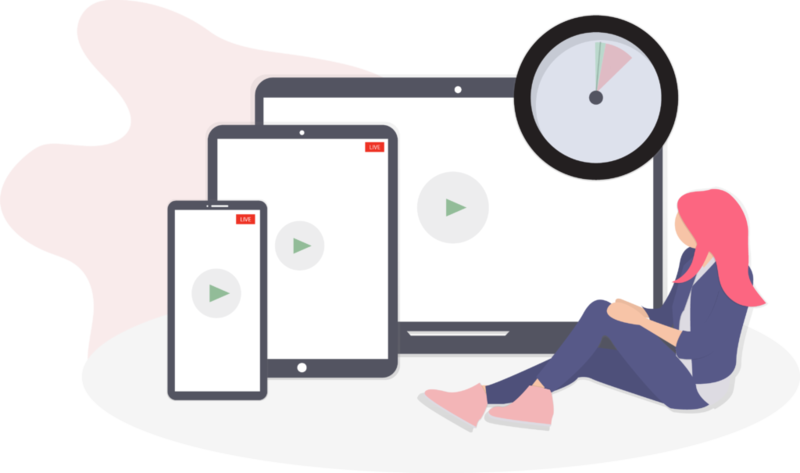 The ultra-low latency that our technology achieves helps to keep the broadcast in sync with additional aspects happening simultaneously, like live chat features, video augmentations, and other interactive elements. 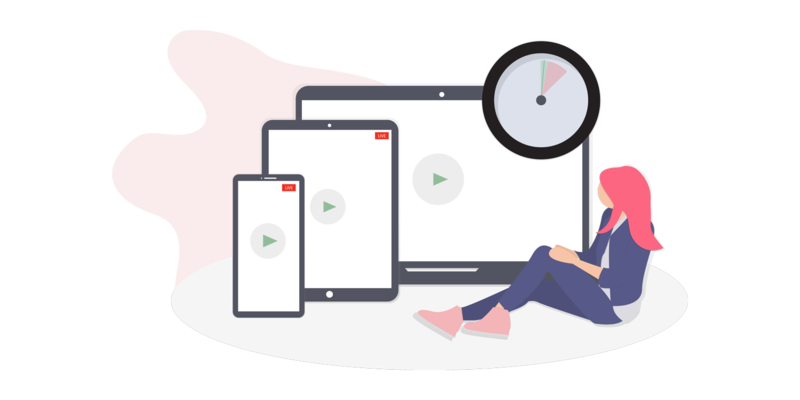 Bambuser provides end-to-end, HD live video capabilities, stabilizing and scaling video streams while minimizing latency to a degree of a few seconds… even while broadcasting on subpar networks. So if you are looking for an ultra-low latency, mobile live video solution then Bambuser has you covered! Get a free trial of either Bambuser to test out our low latency, developer tools, SDKs and APIs.